According to Sky Sports, West Ham have opened talks with Crystal Palace over the potential signing of energetic midfielder Cheikhou Kouyate – with the east Londoners valuing him at around £10million. The Senegal international doesn’t appear to feature prominently in Manuel Pellegrini’s plans and could now be sold to fund further signings amid a summer of lucrative spending at the London Stadium. 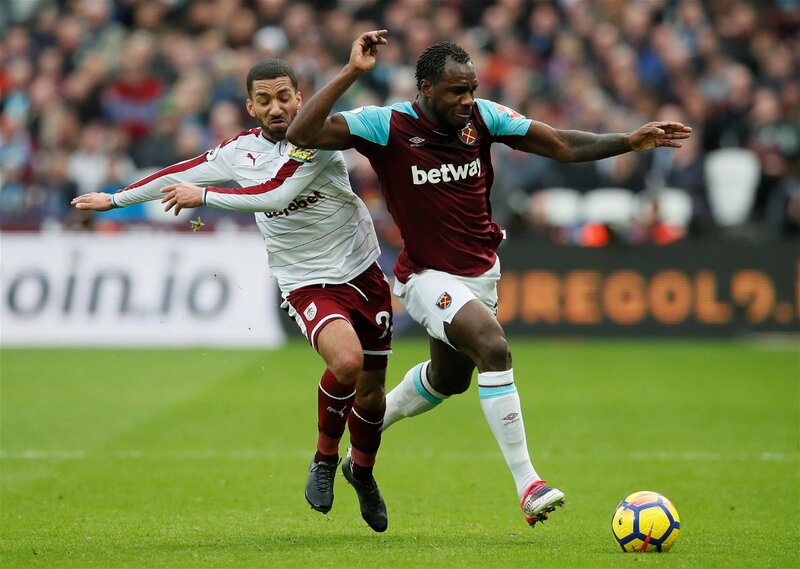 Kouyate isn’t the only West Ham player Crystal Palace have been linked with this summer, previous reports from Sky Sports revealing the Eagles’ keenness to sign winger Michail Antonio. There hasn’t been any noteworthy movement on that front, but talks opening between the two clubs regarding Kouyate’s move could facilitate grounds for negotiations over Antonio as well and get what would be an equally important signing over the line. Antonio isn’t the same calibre as Wilfried Zaha and shouldn’t be expected to fill the potentially departing forward’s void alone. But he’s a decent Premier League player nonetheless who would suit Palace’s dynamic style of play. And even if the Ivory Coast international doesn’t leave this summer, the Eagles are in desperate need of another wide option to increase competition and depth throughout the squad. Valued at £15million, Antonio would be a good addition at modest cost. 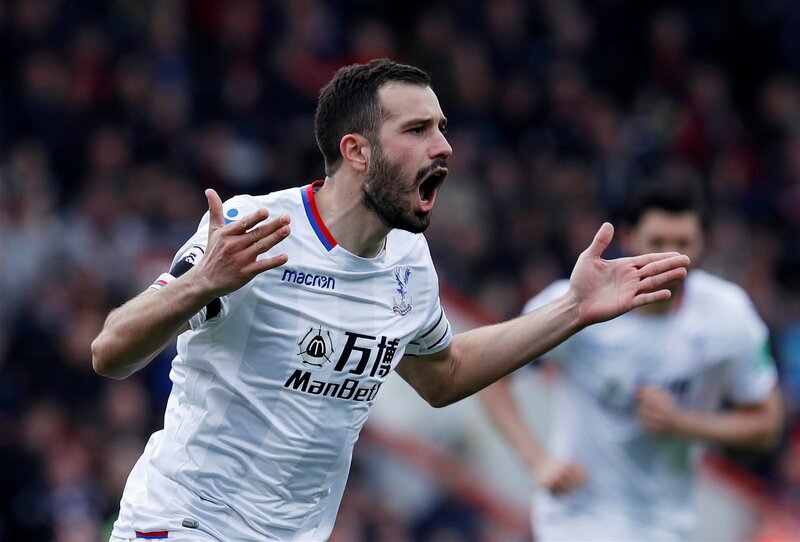 James McArthur, Ruben Loftus-Cheek and Luka Milivojevic were responsible for 17 of Palace’s 45 Premier League goals last season and Kouyate could well add to that potency from the middle of the park. The energetic midfielder perhaps isn’t perceived as much of a goal threat, but he actually netted nine times during his first two Premier League campaigns, and much of that owes to how he was utilised by the Hammers – more as an offensive box-to-box than a deep-lying anchorman and even a centre-back at times. Palace’s midfield is all about dynamism and the ability to break forward at speed, and the Kouyate of his first two Premier League seasons fits into that setup perfectly. Of course, there’s a question over whether Roy Hodgson can rekindle that kind of performance out of the Senegalese, but if he managed to get McArthur scoring regularly last season there’s no reason he can’t do the same with Kouyate. Worryingly light on depth in the engine room, Palace could certainly do with signing both Kouyate and fellow reported target Maxime Gonalons this summer. But from a player’s perspective, signing one midfielder might leave the other concerned about playing time upon moving to Selhurst Park – especially as Milivojevic and McArthur are likely nailed on for starting berths in the coming campaign anyway. 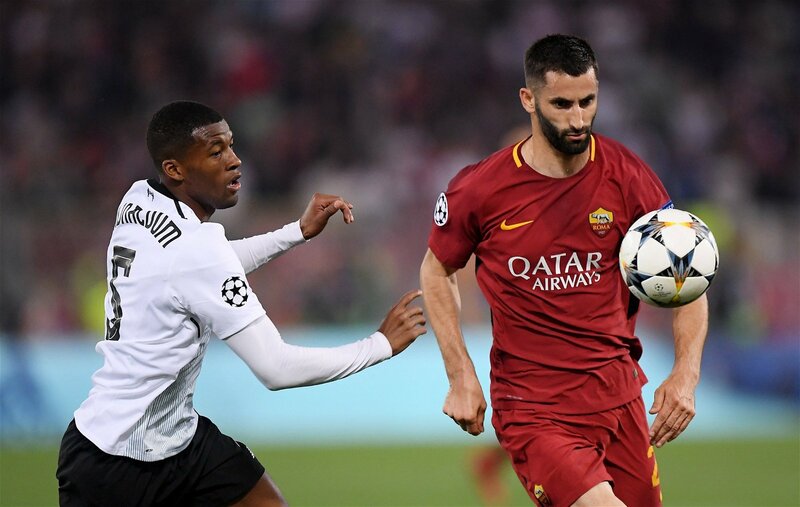 Everton are also believed to have some interest in the Roma man, and that uncertainty could just see them sneak ahead in the race for Gonalons’ signature. They can easily match Palace’s £8.9million bid and can probably offer him a more lucrative contract as well, not to mention a greater chance of qualifying for European football come the end of the campaign.